I deal only with Shunda. Other haven't goid quality,i check other machine. First time using, U will have problem. side PE coated cups from 3oz to 12oz. 380v, 50Hz or 220v 60Hz, can do as customer's needs. Quality assurance both for our products and service for after-sales. OEM and ODM service provided. A QC team with more than 10 professional and technical personnel. To ensure 100% products checking. Material: Strictly control of material using, meet international requested standards. Semi-finished products inspection: Product inspection before 100% finished. 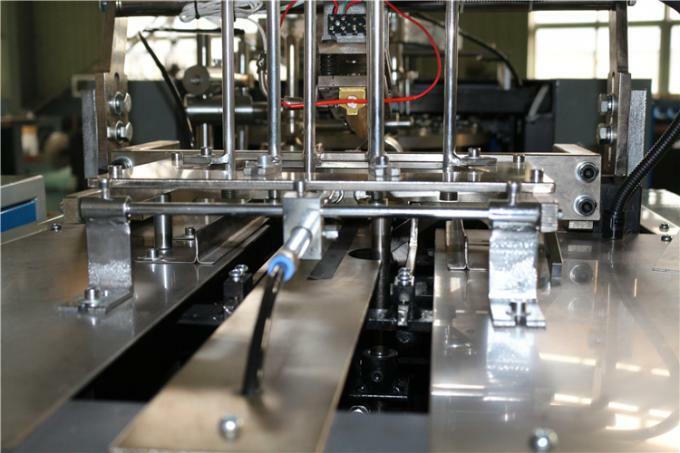 Production line test: With work team or data engineer who will inspect machines and lines at fixed period. Finished Product Inspection: Quality and property test before products are packed and loaded. advance, becomes cup-fan-wall-papers to make cup body. 2. Paper sender delivers the cup-fan-wall-papers to molds, sealing the body. pieces and sent to molds with the sealed cup body. 4. Pre heating the cup bottom, bottom heating, curlinging the top edge. 5. Sealing the bottom with body. 6. Knurling the cup bottom. 1. Q: Is your company a factory or trading company? A: Our company is a factory. 2. Q:Where is your factory located? How can I visit there? 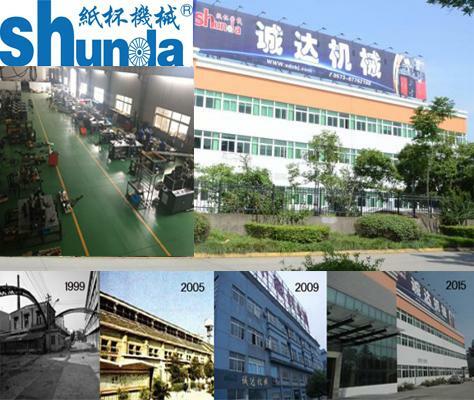 .All our clients, from home or abroad, are warmly welcome to visit our company ! 3. Q:How does your factory do regarding quality control? responsible for quality checking in each process. Our company established in 1999,has been 18 years.We sale machine over 32 countries, in Algeria the large paper cup company MTP /ATP all have our more than 60 machines.You can be at ease about our machine quality,we have client bought our machine 13 years ago still keep it working well. We support 3 years warranty and free training.Any problem of the mechanical part we will send you the spare part for 3 years for free.Because our machinery all produced by ourselves,we have our own workshop,have faith of our machine quality. 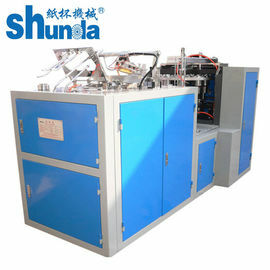 China Good Quality Automatic Paper Cup Machine Supplier. Copyright © 2015 - 2019 chinapapercupmachine.com. All Rights Reserved.